Many people seek out a second job to make ends meet or to save some money for a special event or extra purchase. If you do side gigs as an independent contractor or get a regular paycheck from the second job, there might be some tax implications that you were not aware of. 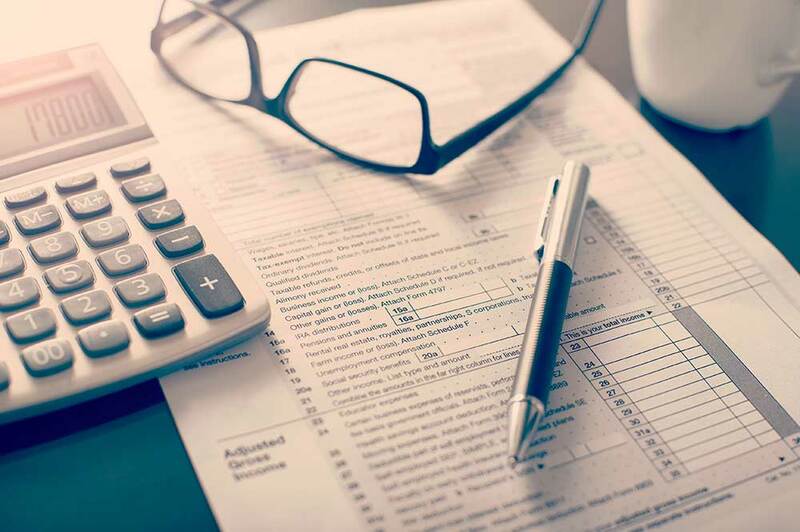 An experienced tax accountant in Las Vegas could help you properly file your federal income tax returns. If you do not receive a regular paycheck with your wages, taxes and other details listed, you will need to keep accurate and detailed records yourself. You will need to have the name and contact number of the business that employed you, how much you earned and the dates or hours that you worked. You may have to pay quarterly estimated tax payments. This is because federal income taxes are a pay as you go sort of deal. When an employer pays you, taxes are deducted as you earn income. When you have a side gig working as an independent contractor, those taxes are not collected. You may have to do it yourself or work with an accountant to estimate how much you need to pay and submit the payments by the quarterly deadlines that are imposed by the Internal Revenue Service. If you do not want to give out your social security number to the people who pay you for your side jobs, apply for an employer identification number. You can put this on your W-9 forms. You will use the number when you file your federal taxes and any applicable state or city taxes that are required for your location.